Morten Hansen is a management professor at the University of California, Berkeley. He is also a faculty member at Apple University. Professor Hansen holds a PhD from Stanford Business School, where he was a Fulbright scholar. His academic research has won several prestigious awards and (like Stew) he is ranked as one of the world’s most influential management thinkers by Thinkers50. He was also a manager at the Boston Consulting Group, where he advised corporate clients worldwide. His other books are Great by Choice and Collaboration. 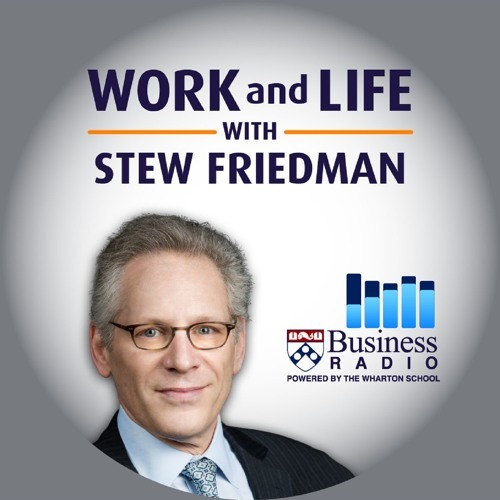 Stew and Morten discuss his book Great at Work: How Top Performers Do Less, Work Better, and Achieve More, which reports results and practical implications for action of a large-scale study. They talk about how time spent on work is not the best indicator of productivity or satisfaction. They explore the importance of being selective and finding creative ways to say “no”; of honing in obsessively to produce excellence in what you do choose to do; and of pursuing not just your passion, but work that has purpose and enables you to contribute value.